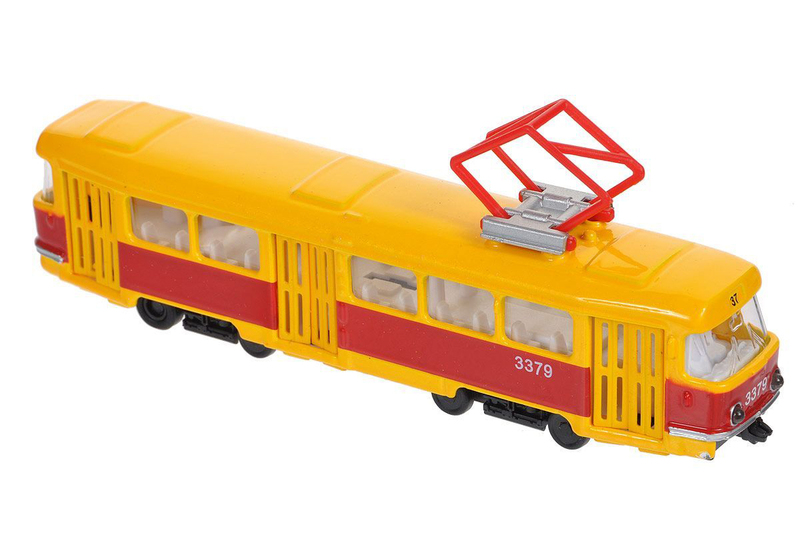 The T3 is a famous type of tramcar produced by Tatra. 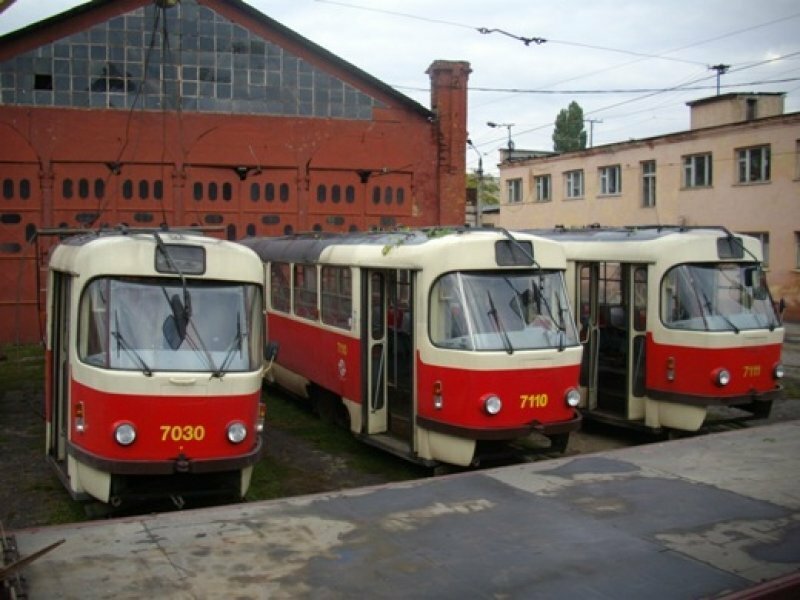 During its period of production, between 1960 and 1999, 13,991 powered units and 122 unpowered trailers were sold worldwide, mostly in Central and Eastern Europe and the Soviet Union. 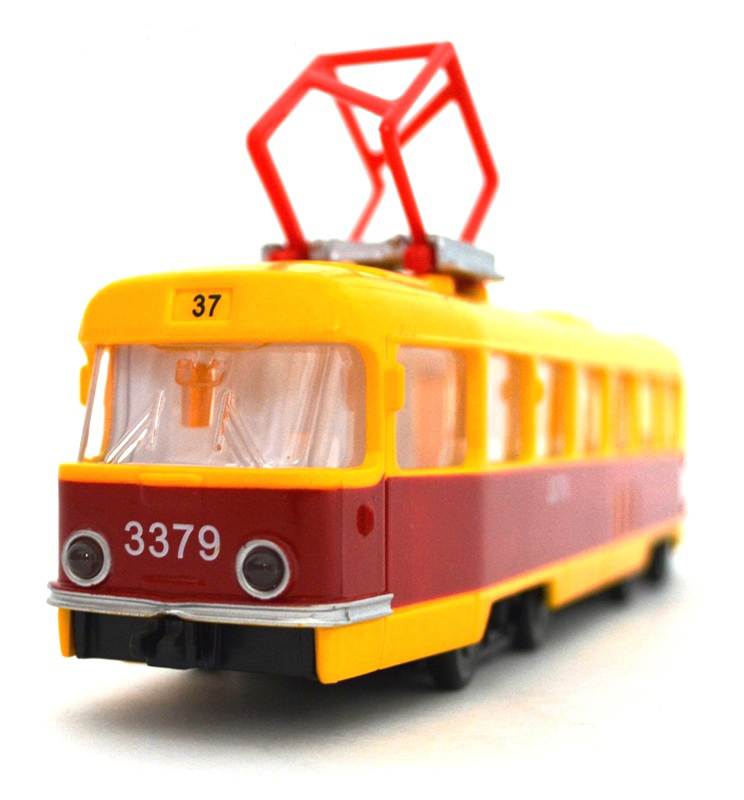 Well maintained tramcars of this type are very reliable, a late 2000s survey conducted in Prague tram system has shown 98.9% reliability, best of the Prague tram system fleet. 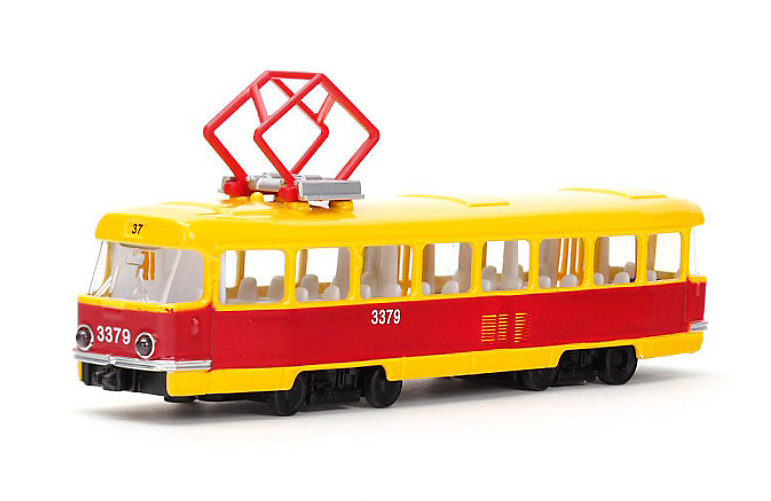 The T3SU was delivered from 1963, first to Moscow and later to 33 further Soviet cities. Until now is in operation in many cities of the former USSR. 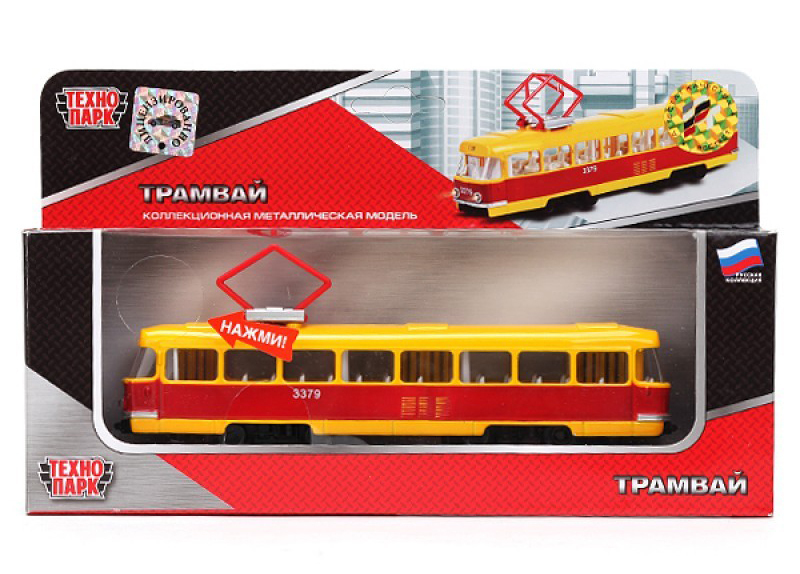 Especially widely used in Russia and Ukraine: Kiev, Kharkov, Odessa, Moscow, Barnaul, Volgograd, Samara, Yekaterinburg, Nizhny Novgorod, Ufa.